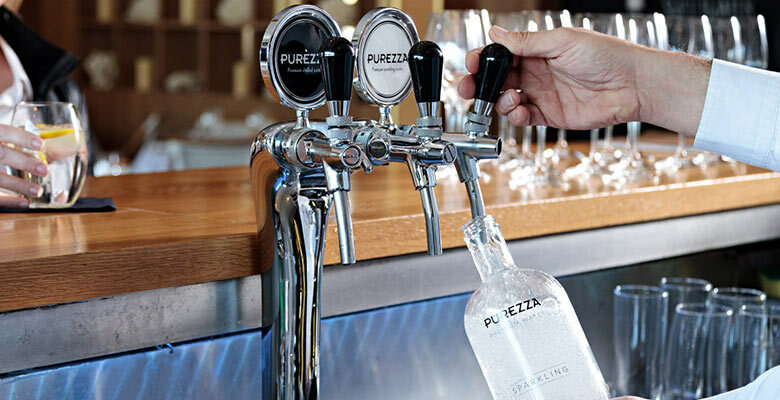 Purezza water systems use the latest filtration technology to retain essential minerals and produce great tasting chilled or sparkling water on tap. 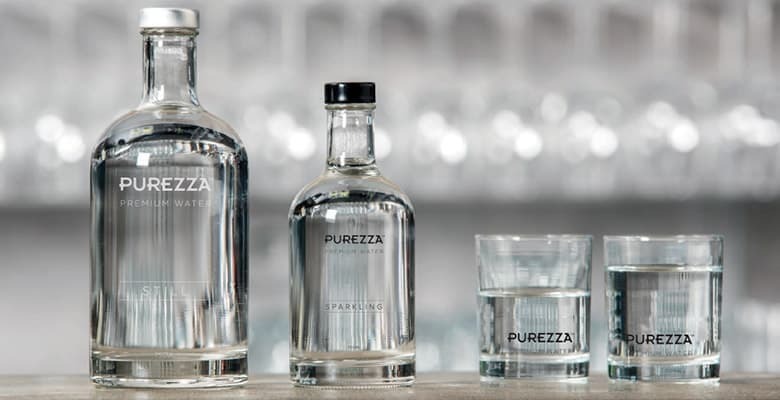 Enjoy great tasting, micro-filtered sparkling or still water, without the environmental concerns associated with water that comes in plastic bottles. 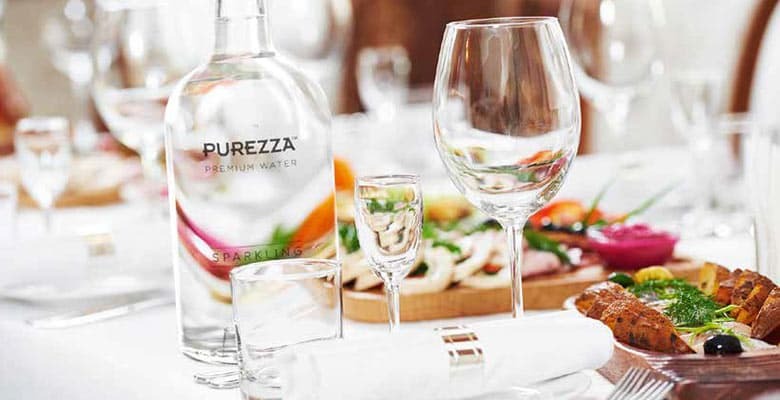 The cost of using Purezza chilled and sparkling water systems is a fraction of the cost of paying for expensive pre-packaged bottled water. Avoid any costly disruptions in your service delivery with our comprehensive service and maintenance packages. With nationwide coverage and a variety of service options you can choose the right package for your restaurant, cafe or hotel. Our reusable bottles add to the overall premium drinking water experience with their striking design. As well as being more environmentally sustainable than non-degradable plastic bottles, they really are the perfect choice. Reduce waste and increase revenue. 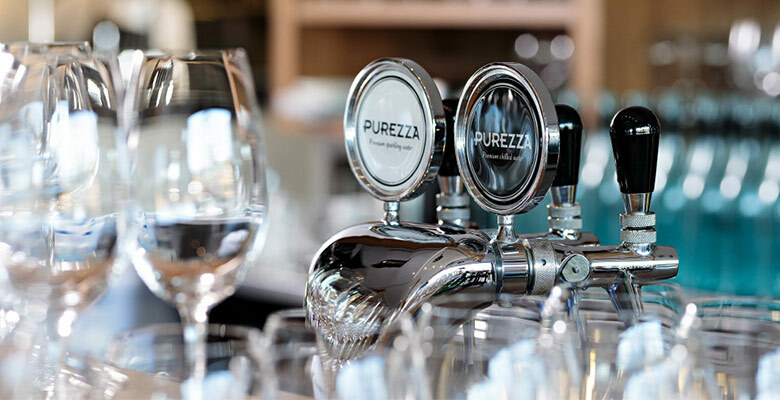 All our Purezza systems are connected to your mains water supply, eliminating the expensive need for environmentally damaging plastic bottles and significantly reducing your venues carbon foot print.